Andres is a facilitator, consultant and entrepreneur dedicated to new kinds of progress, fit for a positive future for all. His work combines renewed ideas about leadership and change, reconnection to Nature, and the wisdom of ancient cultures to support more positive and more systemic change happen for people and organisations. Andres is a Founding Partner of the Bio-Leadership Project, helping people address 21st Century Challenges in partnership with Nature. 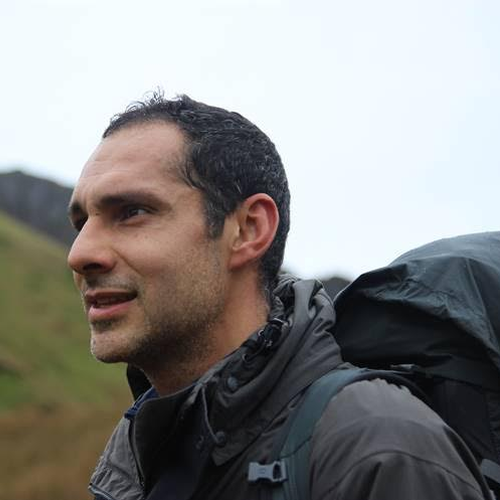 He is also co-founder of Way of Nature UK, an organisation that helps profound change through deep immersions in Nature.